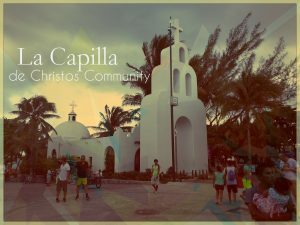 La Capilla is a support system for the preaching of God’s Word at our congregation. Its main purpose is to help us to carry the benefits of the sermon throughout our everyday life. As part of this support system, here we have the first part of a small summary-review of Zechariah 8, which is the chapter where we find ourselves in our current series.